KHON2, Hawaii’s Fox and CW Affiliate, premiered its new look and newscasts in HD this week. 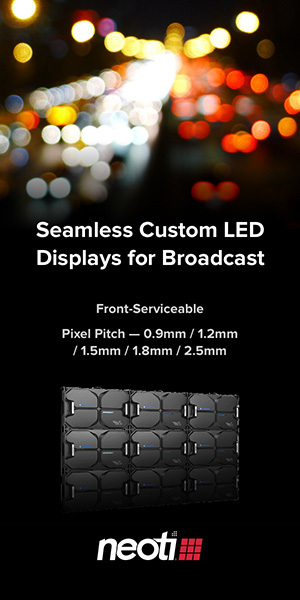 Station staff undertook a major challenge in the redesign, considering they upgraded the entire infrastructure of the station, as well as constructing a brand new set and installing a top-of-the-line graphics system. The process to modernize KHON2’s on-air and online look began nearly seven months ago. 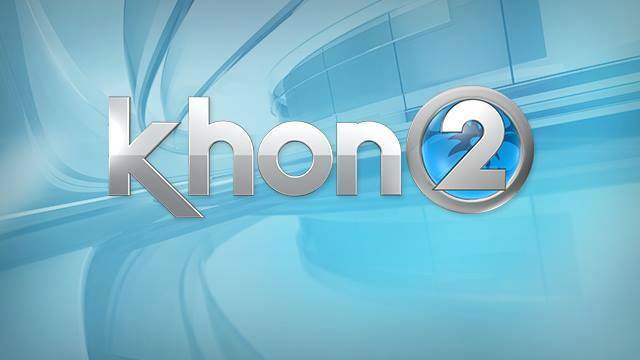 Strategic analysis of the KHON2 brand and the Hawaii market led to the creative development of the new look, which includes set design, lighting design, a new logo, and animated graphics package.